Walmart is offering the Ozark Trail 18′ x 18′ 14-person Family Tent for $90 with free shipping. Fits 3 queen airbeds or up to 14 sleeping bags. Target has Kimberly-Clark paper products as part of a promotion that expires 6/11: buy two and receive a $5.00 Target gift card. Target has $15 off $50 on Household Essentials at Target use COUPON CODE: “HOUSE“. FREE SHIP on $25 or More. If you use you red card you will get another 5 % off as well! Need the items now? Then just do in store pick up! 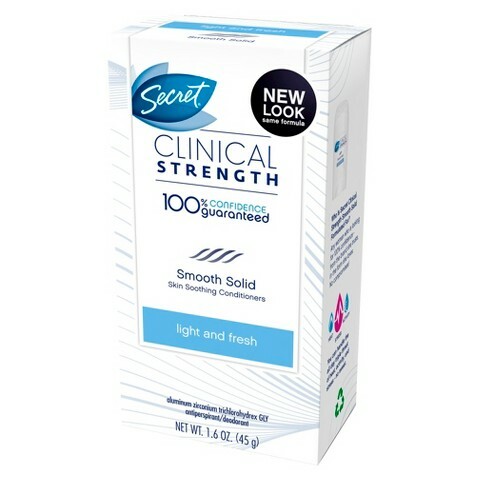 Target- Secret Clinical Deodorant just $3.04! This is my favorite and loving this deal! 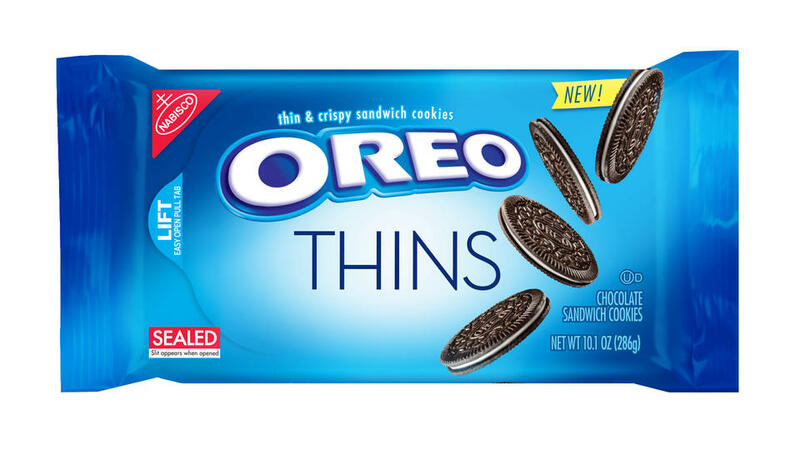 Right now through February 6th over at Target, get the Nabisco SnackWell’s Devil’s Food Cookies on sale for just $2.29 (reg. 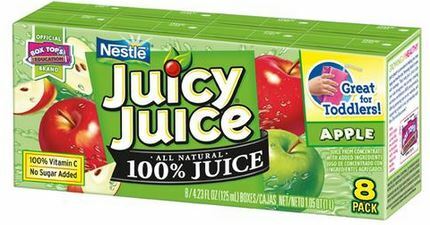 $2.57), even sweeter, when you use coupon and Ibotta you will get these for just $1.04! Head to Target to score better than FREE My Goodness! Soup! = FREE + $0.51 money maker! 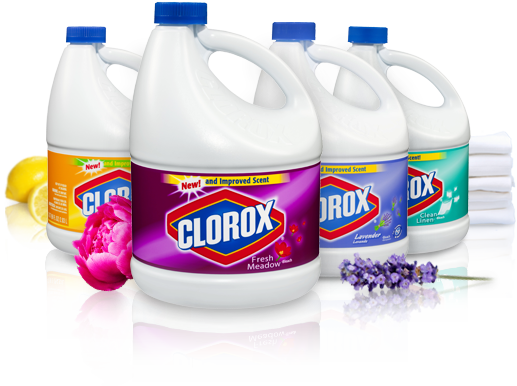 I love stocking up on drinks for my kiddos and right now over at Target….. In need of a yummy and inexpensive snack? 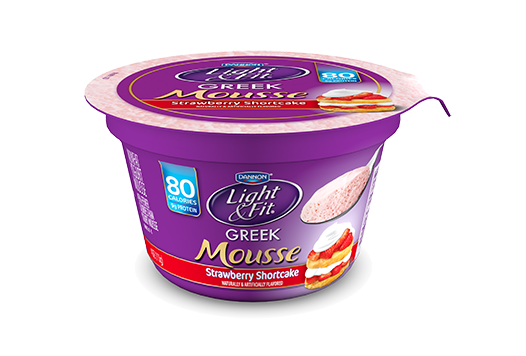 You can currently head on over to Target to snag Dannon Light & Fit Greek Mousse for only $0.50! 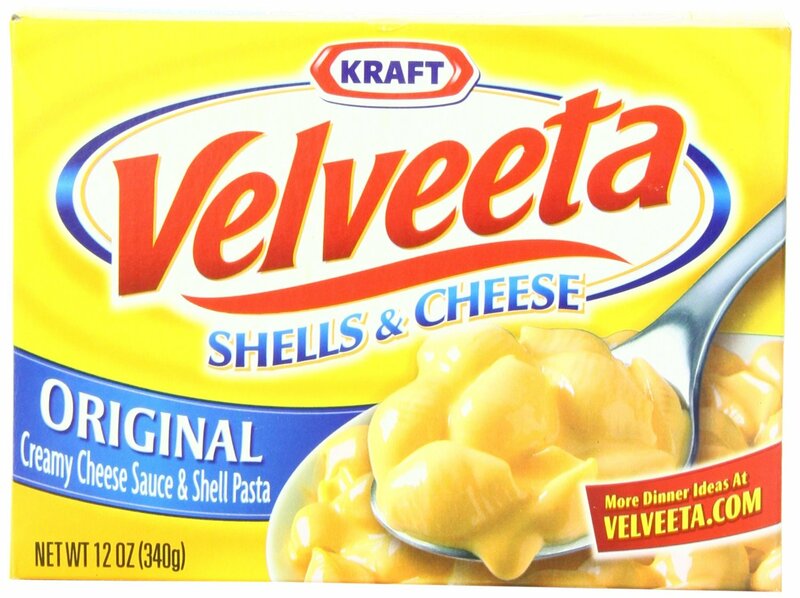 Head to your local target to get Kraft Velveeta Shells & cheese Dinner for just $1.74! = only $0.58 per bottle! 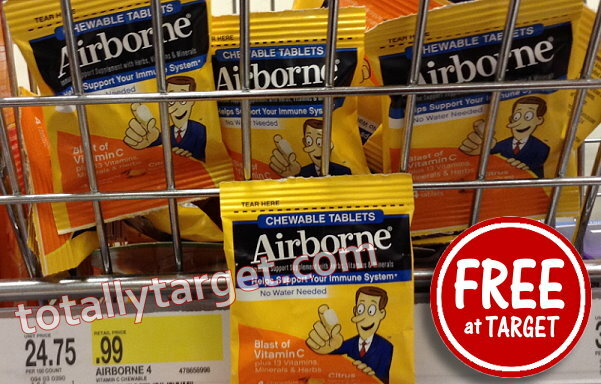 Target- V8 V-Fusion just $1.37 each! 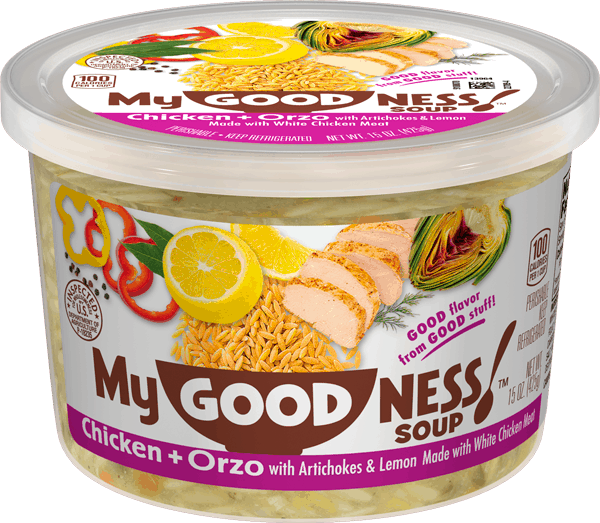 Coupons.com has a NEW $1/2 V8 Veggie Blends, V8 V-Fusion, or V8 100% Vegetable Juice (46oz or larger or 6-pack cans) coupon. Take this coupon over to Target and snag bottles for just $1.37 after cartwheel and Ibotta! Coupons.com has released a RARE Buy any 1 M&M’S Brand Chocolate Candies (1.14 – 3.27 oz. ), Get 1 M&M’S Brand Crispy Chocolate Candies Free (1.14 – 3.27 oz.) coupon. Take this one over to Target and snag M&M’s for just $.45 per bag! Looking for a last minute stocking stuffer? 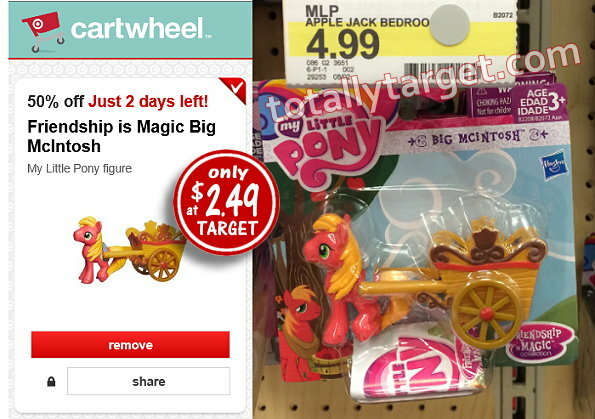 Head over to your local Target to get 50% Off My Little Pony Friendship is Magic Big McIntosh Figure with cartwheel! That makes these just $2.49 after cartwheel! This deal is valid through Christmas Eve, 12/24. Right now over at Target, get Kraft Macaroni and Cheese for just $.60 per box! Final cost $1.82 total, just 60¢ per box! Coupons.com has a new $0.50/2 Stove Top Stuffing Mix coupon making for a great deal over at Target. Coupons.com has released a RARE $1/2 Coca-Cola 6-pack 500ml, 8-pack 12oz, 6-pack 8oz glass and/or mini can coupon! Take this one over to Target and snag this deal…..
Target- Glade Scented Oil Plug-ins just $.07 each! 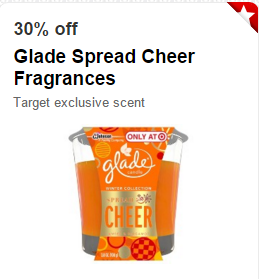 Check out these awesome deals you can pick up over at Target on Glade scented oil plug-ins….. This coupon does have a CVS logo on it, but is a manufacturer coupon, so you can use it anywhere! There is a NEW Siggi’s Yogurt coupon making for a great money maker over at Target when you use Ibotta! =FREE! Plus $.41 Money Maker! Target- Our Generation On Sale, BOGO 50% off & Free Shipping! Wow! Hurry over to Target and snag some great deals on Our Generation dolls and clothing sets! These are not only on sale, but also BOGO 50% off and REE shipping!! I’m guessing these will sell out pretty quick so grab it while you can. Target- $50 off $100 in the Holiday Shop Today Only! Need to do a little holiday updating? Well, today only over at Target (11/28 only) get $50 off a $100+ Holiday Shop purchase (includes ornament, trees, lights, stockings, gift wrap & more). Shopping online? Just use coupon code MERRY at checkout! You can also score this mobile coupon by texting MERRY to 827438. No worries about shipping fees, the entire site is FREE shipping! Target- Disney Frozen Toddler Elsa Doll just $10 Shipped! Hurry over to Target.com to get the Disney Frozen Toddler Elsa Doll with Royal Reflection Eyes for just $10 (reg. $24.99). Plus get FREE shipping!